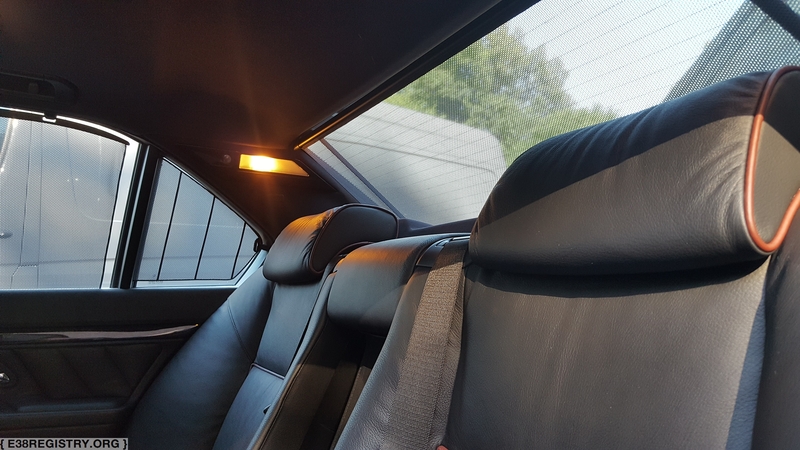 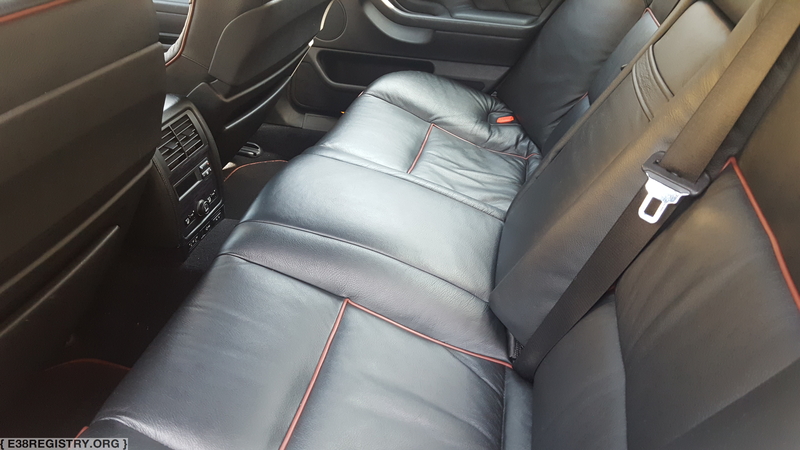 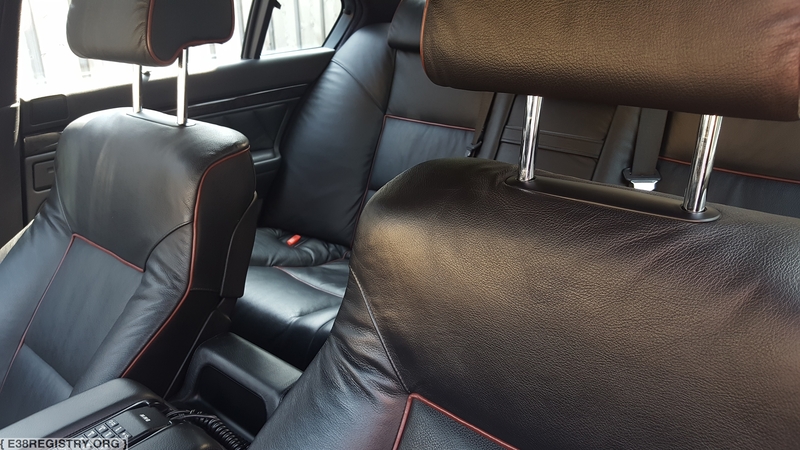 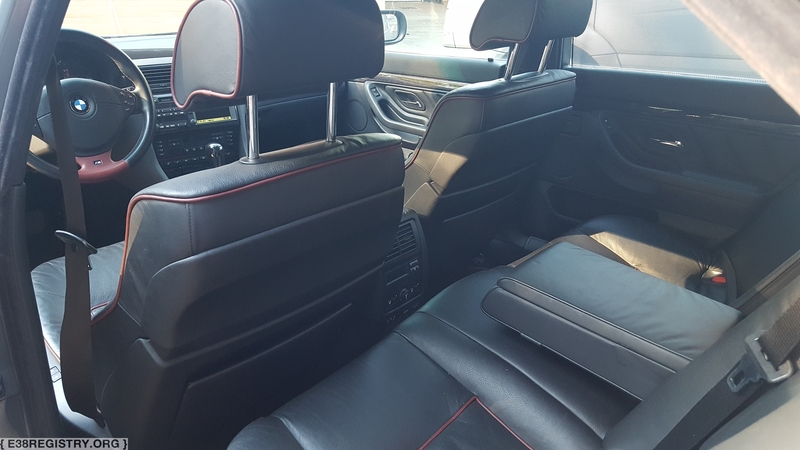 Interior upholstery in Black Montana Leather with Chateau Nappa Leather Piping, and N9/P1 sewing pattern. 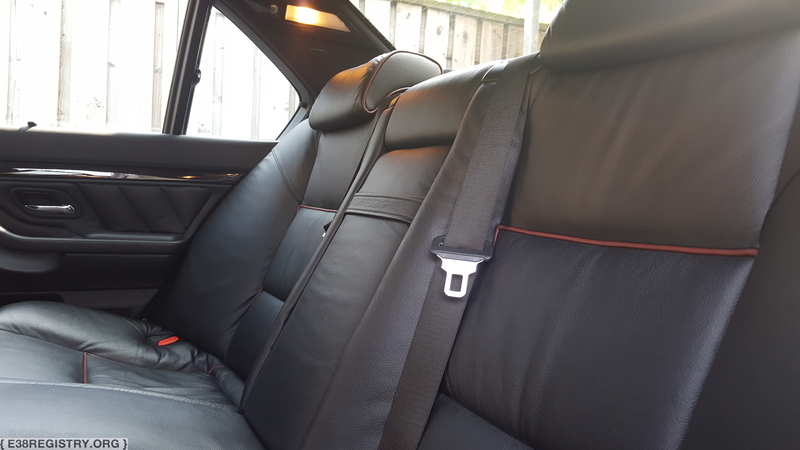 There were two sub-variants: V1M for cars with option codes P446A or P462A, and V1 for cars without those options. 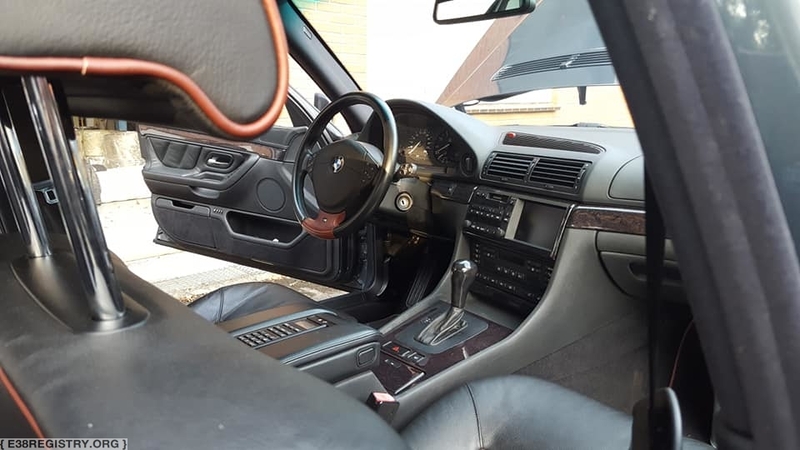 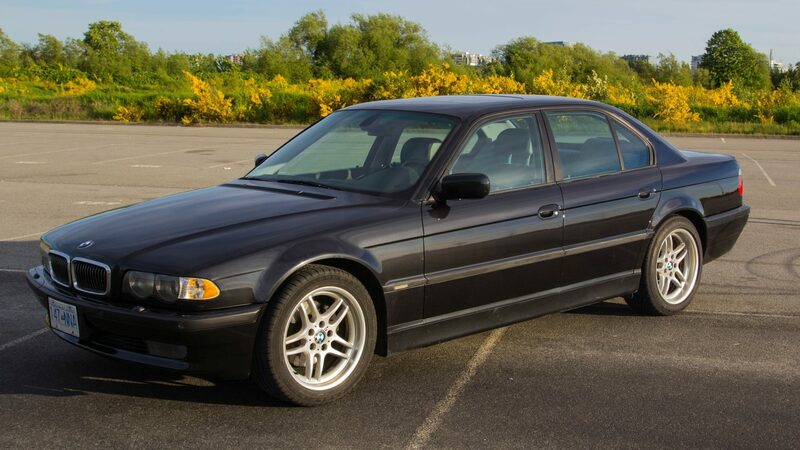 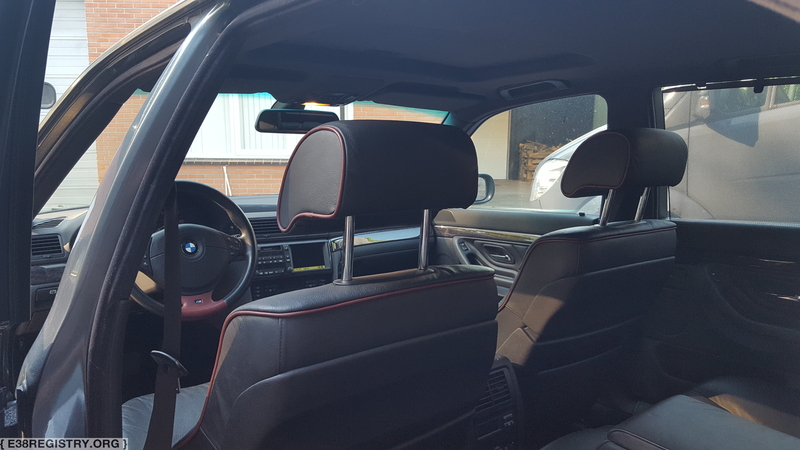 119 E38s were produced with this package, through BMW Individual.